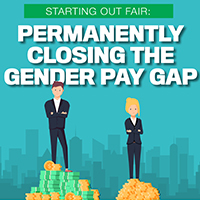 Permanently closing the gender pay gap? In spite of legislation to ensure gender pay equity, there are still ongoing issues, with the gap in New Zealand currently sitting at 9.2%. This special report provides key insights into the factors that driving the gender pay gap – and the key steps companies can take to close it within their own organisation.